Square Enix has announced that Octopath Traveler's first live concert will be taking place on 28th July at the Olympus Hall Hachioji in Tokyo. The show, called Octopath Traveler: Break, Boost and Beyond, will feature music from 'Octopath Traveler Arrangements – Break & Boost', a soundtrack album which was released in Japan in February. On top of this, new, exclusive arrangements made especially for the concert will also be performed. If you're lucky enough to be in Japan at the time, more details and ticket sales will be shared on the official website at a later date. At present, there's no word on whether or not the concert might make its way to the west. Here's hoping! If you missed the news recently, it appears that the game will no longer remain a Switch exclusive. You can read more on that here if you're interested. Would you attend the show given the chance? 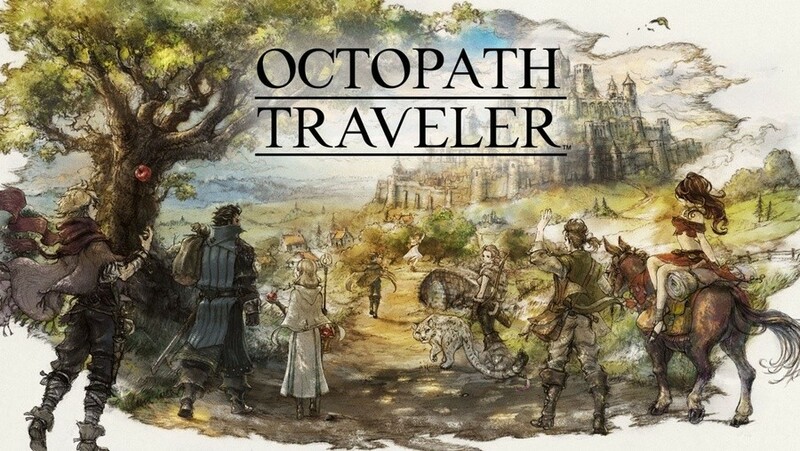 Let us know if you're a fan of Octopath Traveler's soundtrack down below. Best RPG soundtrack in a long while. I've been listening to the soundtrack on my way to and from work every day for a few weeks. It is just perfect. I would totally go to this if i could!!! 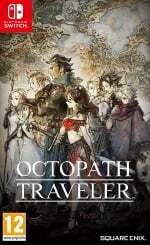 I listen to the Octopath traveler ist almost daily especially at work. It's so good! one of the highest quality and quantity scores of video game history. the music seriously helps the bit lacking story and sets up the tones of the situations flawlessly. character themes are perfectly attached to their personas and the location/world themes does the experience of traveling specific locations a tremendous service in amplifying the flavor and tone of where you currently are. same with the regular battles, mini bosses, bosses and the dope ultimate final boss theme. it doesn't take alot for me to cry. this game does it with the music alone. Cool! Maybe in our beautiful western civilization in 2020? Hope so! I'm halfway though watching the Zelda 2018 concert with my son, beautiful stuff - even though we do not have the foggiest what the nice lady with the book says each time she pops out and reads - such talent. The soundtrack for Octopath is incredible. Even if the game isn't for you, seriously listen to the soundtrack, it's one of the best I've heard in a long time. But while I like the music a lot, Xenoblade Chronicles still has the best game music for me. Every time I hear that Gaur Plain music I am forced to restrain myself from dropping everything to start playing that game again. In all seriousness tho, both XC and octo mite be my favs of the decade so far. I think what mite push me to favor XC more is the fact that there are extravagant cutscenes that the score amplifies super hard. It truly help set the tone and give us more connection to the characters in the current situation. While I do feel that octo's character themes are much more intimate with the characters hence, everyone has a recurring theme, not having characters talk to each other as much thru the game almost does the music a disservice. Sorry, rambling on the toilet!